Are you a business leader or entrepreneur struggling to consistently execute a marketing program for your sales team that engages buyers? Richard William Hayes is the chief executive officer and managing partner of Digital Lightbridge, LLC. Hayes founded Digital Lightbridge in 2001 and remains faithful to its mission of helping companies achieve their business objectives through strategic marketing solutions. Richard is responsible for managing the firm’s day-to-day business operations, as well as sales and delivering exceptional client service. Richard has 30 years of experience in advertising and marketing, having held executive positions with Fortune 500 companies and several major communications businesses. Past positions include chief operations officer for Inteledigm Communications, a new-media development company; vice president of Cortex Communications, a leading medical education firm; senior project manager for TechData Corporation (TECD); and creative leadership positions with The Tampa Tribune (MEG) and several leading Tampa Bay area advertising agencies. Richard is a 2017 graduate of LeadershipPasco. Also in 2017, Senator Mike Fasano presented Hayes and Sheriff Chris Nocco with “Good Scouter Awards” from the Greater Tampa Bay Area Council. In 2010 and 2007, he was awarded the “Business of the Year High Impact Award” by Somebody Cares Tampa Bay. Richard has also been the recipient of Tampa Bay C12 Group’s “2010 and 2003 Member of the Year Award” and Servant Leadership Awards in 2013 and 2008. In 2002, he was bestowed the “Hero Award” by Big Brothers Big Sisters of Tampa Bay. In 2012, Hayes co-founded and published a national Christian leadership publication called TwoTen Magazine. The publication has featured a wide variety of leaders including Coach Tony Dungy, Heisman Trophy winner Tim Tebow, best-selling author Dave Ramsey, Dr. Ben Carson, Duck Dynasty’s Willie Robertson, Shannon Bream of Fox News, Gary LeVox of Rascal Flatts, David Green founder of Hobby Lobby, Dina Dwyer-Owens of The Dwyer Group, Ben Watson of the New Orleans Saints and award-winning country music singer Josh Turner. 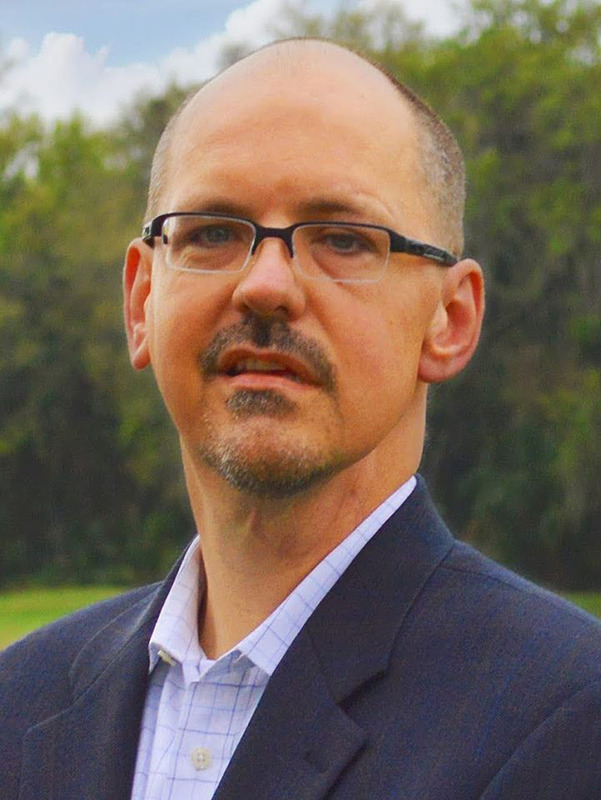 Hayes is active in his community, currently serving on the board of Feeding Pasco’s Elderly as Treasurer, New Harvest Missions International, and CXPA Cancer Foundation and as an advisory council chairman for the Pinellas Technical College and advisory board member for Pasco County Libraries and Marchman Technical College. 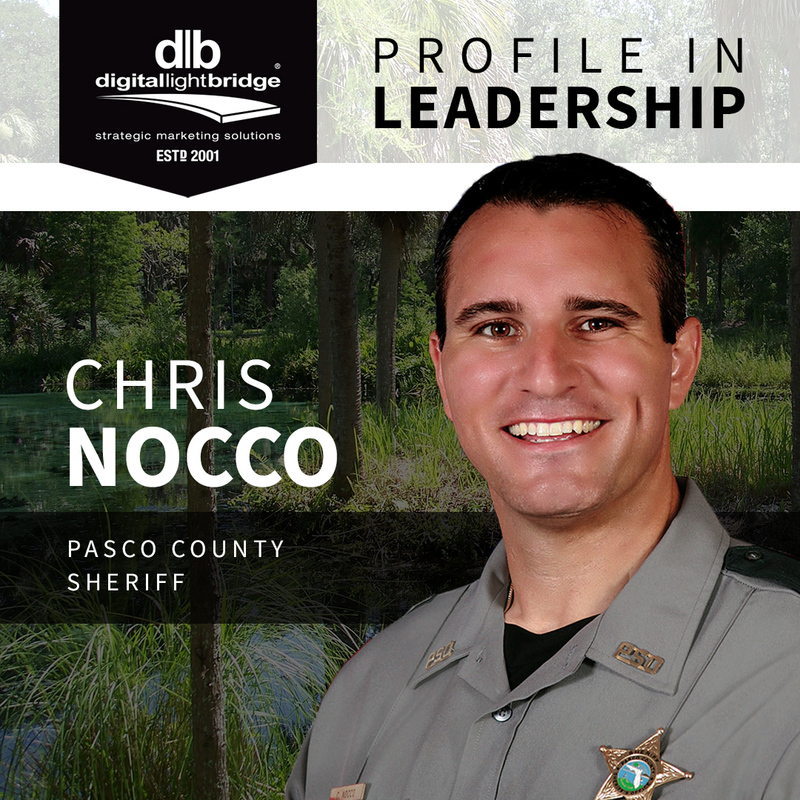 He is an advisory board member for Abe Brown Ministries, ICDM, Tampa Port Ministries, and a current committee member of CBMC’s Annual Leadership Prayer Breakfast, Light Up The Night Tampa Bay and Jeepin 4 Justice. He is a member and past board member of the Tampa Bay Advertising Federation and he is a member of the Westshore Alliance, Wesley Chapel Chamber of Commerce, Christian Chamber of Commerce of Tampa Bay, Gideons International, West Pasco Chamber of Commerce and Greater Pasco Chamber of Commerce. Richard has also held leadership positions with Magnolia Valley Fire Department where he served for five years as a fire fighter, board member and training officer. Richard resides in New Port Richey, Florida and is the proud father of three exceptional sons, Chandler William, Mitchell Aidan and Tristan Isaiah. The Hayes’ have adopted and have foster-parented 48 children over the past nine years.